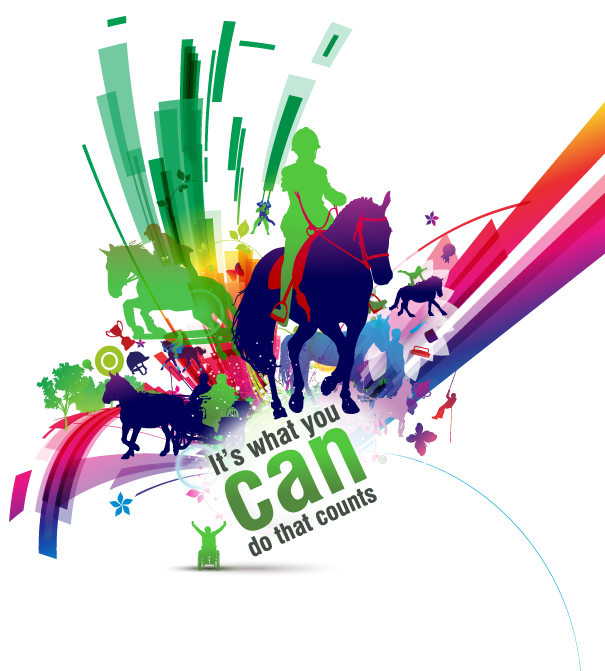 East Park RDA Group is a member group of Riding for the Disabled, and has charitable status in its own right. For more than 40 years, Riding for the Disabled has been delivering opportunities for therapy, achievement and enjoyment to people with disabilities. Founded as a National Organisation in 1969 RDA now has over 500 Member Groups across the UK – together these Groups help 28,000 people take part in riding, carriage driving and vaulting activities.